Each year, Shandy Pockets will raise money for a selected charity by partnering with hotel and hospitality businesses. It's simple: we ask them to donate bath robes and instead of stealing them from hotel rooms and getting a charge to your credit card and feeling ashamed, you can buy one for a fraction of the price and the money goes to a great cause and you get to feel proud. 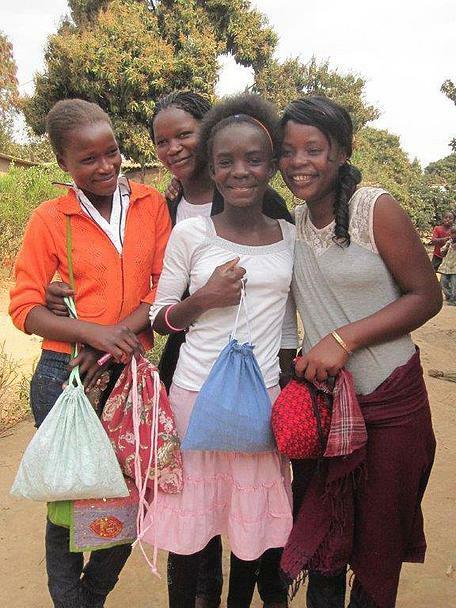 For 2016, our charity will be Days for Girls, a charity that creates a more dignified, humane and sustainable world for girls and young women in developing and crisis-affected countries. You can find out more in the links below. 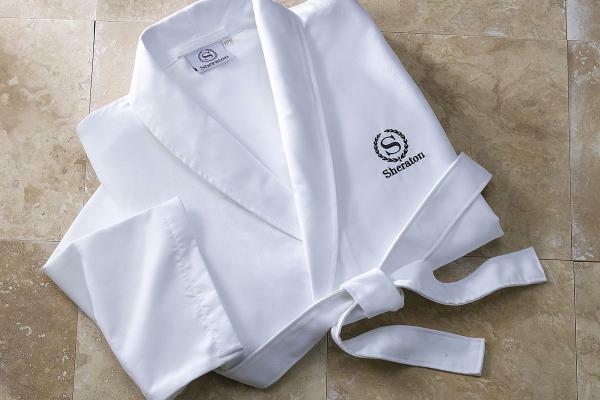 The first robes will go on sale in January 2016. Please check back!